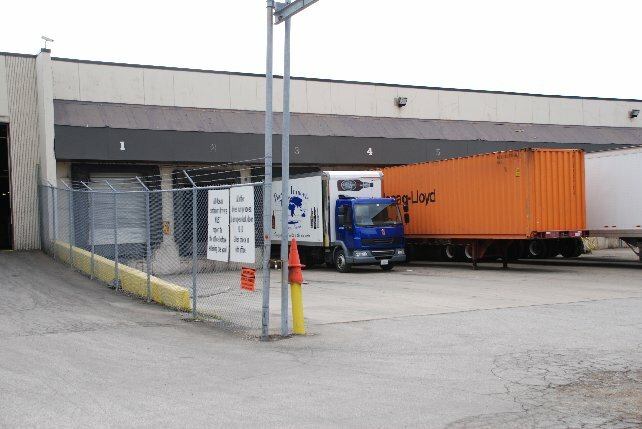 Bozic Imports was started in the early 1980's in Chicago, Illinois for the purpose of making available alcoholic beverages from the former Yugoslavia to the Diaspora in America. 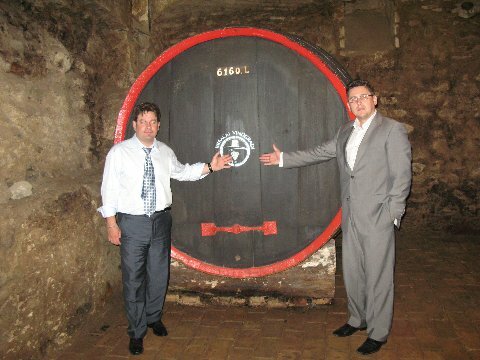 Today Bozic Import's, is the leading importer and distributor of alcoholic beverages from Europe. We proudly import from, and represent dozens of World class wineries, and distilleries from Bosnia and Herzegovina, Croatia, France, Romania, Serbia, Macedonia, Montenegro and many others in the future. Furthermore, Bozic Imports is known as the "King of Slivovitz' importing more than a dozen different slivovitz's including Bozic's own private label brands, which offer exceptional quality and value, and have found the top shelf among many prestigious liquor retailers throughout the country. We distribute through our distribution network in some 30 states, offering our fine products to customers from coast to coast, making true our motto " Bringing the old World to the new World".
" Life is boring without a little Slivovitz "